Independent TD for Donegal Thomas Pringle used his Leaders Questions today to confront the Taoiseach Leo Varadkar on what he says are ‘dismal figures’ regarding Jobpath success rates after he received figures from the Department of Social Protection. Speaking in the Dáil Deputy Pringle said “the Department’s own figures prove that Jobpath is not fit for purpose. 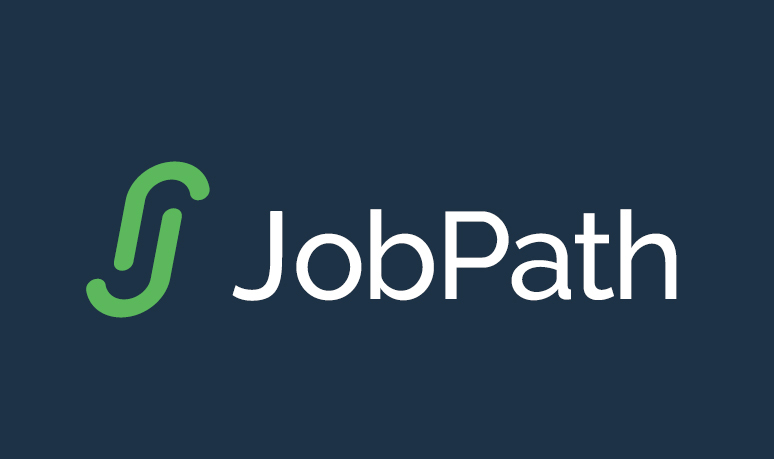 The most recent figures for 2016 show that Jobpath only helped a further 2% of individuals gain full-time employment when compared to the number of people who gained employment on their own accord. “Figures for people who gained part-time work do improve, however part-time work is often precarious and low-waged. Because of this, the State often steps in to subsidise income through the Family Income Supplement, part-time Jobseekers’ Benefit and Jobseeker’s Allowance. “The question must be asked as to why the Government continues to pay a private company which has only served to continue the situation of income insecurity for people which the State must subsidise anyway. Deputy Pringle read an excerpt of a letter written from an individual undergoing employment training from the company People 1st in Donegal. The letter referred to the difficulties and the pressure the person faced by the company quoting “the advisors put a lot of pressure on me. I feel extremely stressed, and made feel worthless”. Speaking to the Taoiseach, Deputy Pringle said “You can see from the letter I read out how the profit-driven model of these private companies apply unnecessary pressure on people in vulnerable situations and yet you continue to pay millions to these companies. A total of €58.4m has been given away to these companies, money better spent on 500 houses for example or 5 or 6 schools, or reinstate social welfare income supports for part-time and seasonal workers to pre-2012 levels across the entire State”. “I welcome the Taoiseach’s indication that due to economic growth Jobpath may not be needed in the future. There is sufficient staff available in the Department of Social Protection to take on what these private companies are doing so there’s no excuse to move on from this model. Yet Fine Gael continues to be blinded by the notion that private services are more efficient than the State” concludes Pringle.